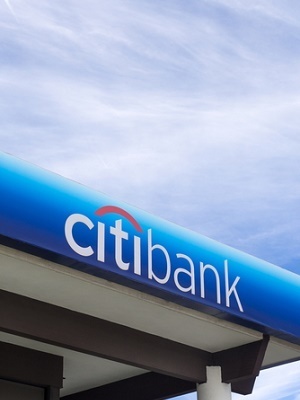 NEW YORK (Legal Newsline) – An Indiana University professor is suing Citigroup over allegations of fraudulent statements and false records. The lawsuit of Eric Rasmusen, a professor at the Indiana University's Kelley School of Business, was unsealed on Sept. 2 in the Supreme Court of New York, New York County against Citigroup Inc., citing violations of the New York False Claims Act and the State Finance Law. The defendant has since removed the case to a New York federal court. The plaintiff alleges that Citigroup defrauded the state by failing to pay approximately $800 million in taxes owed to the state through unlawful deductions from taxable income. Rasmusen alleges that after Citigroup was bailed out by the government during the 2008 Troubled Asset Relief Program, Citigroup knowingly prepared false state tax returns with excessive and improper net operating loss deductions to reduce its taxable income and avoid payment to the state during the period between 2010 and 2012. Rasmusen is seeking a jury by trial and is suing for treble damages under state finance law in an amount to be at trial, for damages sustained by the state, court costs and attorney fees, and further relief as deem appropriate by the court. He is represented by Daniel C. Oliverio, John L. Sinatra, and Reetuparna Dutta of Hodgson Russ, LLP in Buffalo, N.Y.
U.S. District Court for the Western District of New York 1:15-cv-07826-LAK.